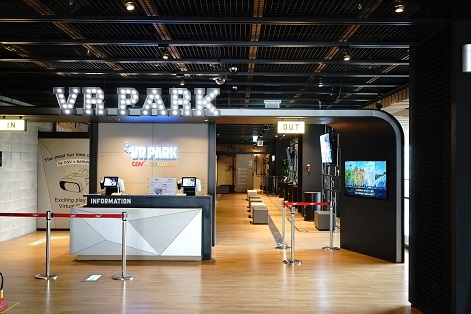 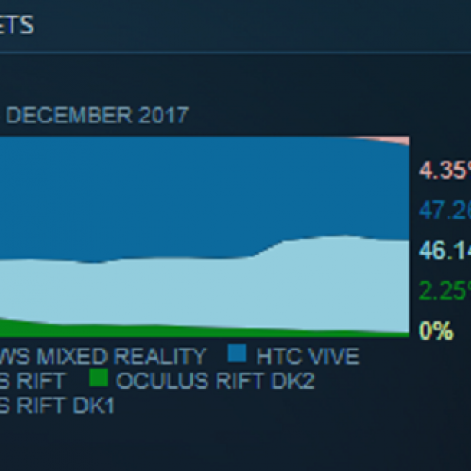 2) When Is The Time For VR And AR? 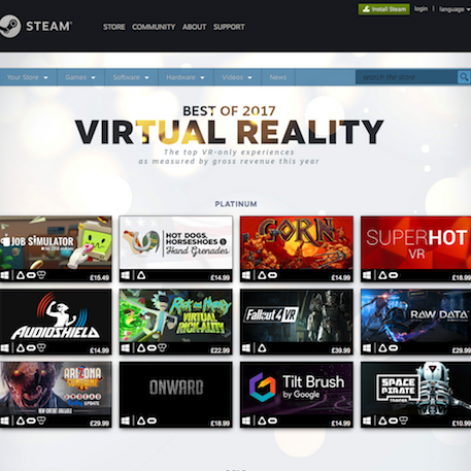 2017’s highest grossing Virtual Reality Games on the Steam Store. 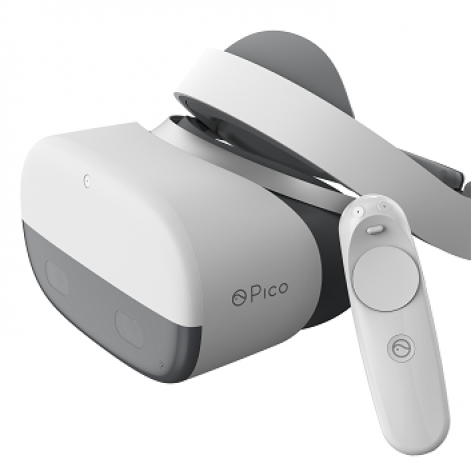 Pico shares first details of the world's first mass-produced standalone VR device with six degrees of freedom for both head and controllers.